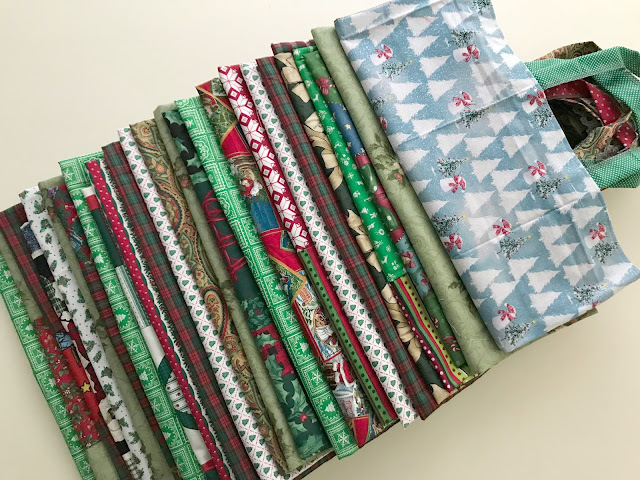 Green Bag Lady: Christmas FREEBIE! 2 Bags for each winner! Christmas FREEBIE! 2 Bags for each winner! Now that we are officially in December we can start thinking about Christmas! I think I'm almost done shopping and Little Girl has been awesome with helping me this year. She has come up with some gifts for family members I would have never thought about. Yay! We have 40 bags to give away for 20 people. That means everyone who is a lucky winner gets TWO of these great bags! 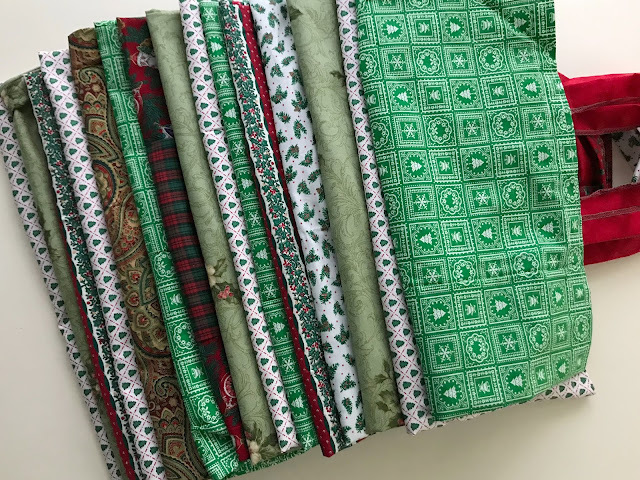 They are SO great for shopping and also wrapping gifts! How I am smarter than my kids. Cloth wrapping and clothes pin "gift tags." 20 people will be chosen to 2 win bags EACH from all qualified entries. Ioanna from Greece, thank you very much!!! I am very glad that Christmas is coming soon. Thank you so much for making such bags. Christmas is my favorite holiday. Beautiful bags. The most favorite holiday is Christmas!Very beautiful and bright bags for gifts.Great job as always! I wish to try to use it! Hello! I wish to usev them! That's great!Thanks for the giveaway! You are saving the world! Wish you a Merry Christmas and Happy New Year and may this holiday bring abundant joy and happiness in your life! Great and brilliant work! Thank you for your lottery! I also love to see our young ones shop for others and really understand that the shopping is for what the recipient really would like. Way to go Little Girl. Way to go Theresa for guiding her. Great way to kick off December! 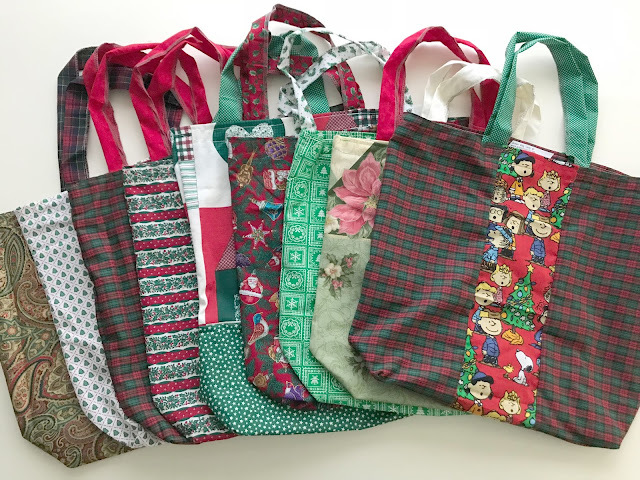 Lovely Lively Xmas bags..They are beautiful. Love using these as gift bags. 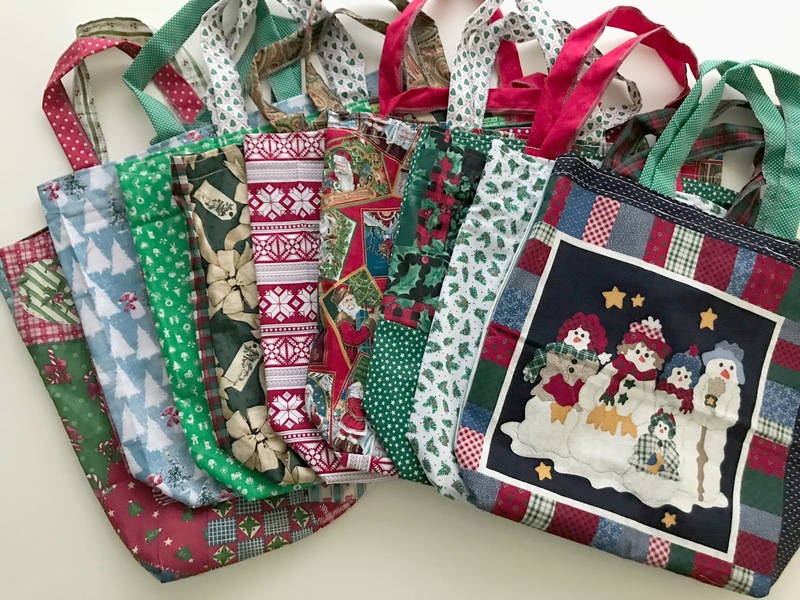 So beautiful Christmas bags! Lovely colors and patterns!